The new road racing season gets underway very soon. Instead of riding every race all-out you need to use different races to work on all aspects of your performance. And you also need to set tiers of goals. Those events in the lower tier of goals should be used to build towards those races in the top tier. In this piece I’ll talk you through goal-setting and breaking down your races into three tiers. The first thing to do when planning your season is setting your goals. Specific means something that is clearly definable and easy to assess. An example; get top three at the road nationals this year. Measurable means being able to establish criteria for measuring the goal. It also means being able to revise the goal after the event. An example; for a rider looking to do a sportive event, a measureable goal can be to finish within six hours. Attainable means being achievable. An attainable number of goals can be three and it is important to keep them achievable. Non-achievable goals can lead to demotivation. For an A4 rider, for example, an attainable goal would be upgrade to A3 in 2018. Relevant means a goal that is important to you. For a Kerry rider, for example, the goal may be to ride Rás Mumhan in 2018, or achieve a particular result in it. Time-bound means having a timeline for the goal to be completed in. It could be win a race by the end of June. After the goal-setting step, you need to consider what are the ‘A races ‘. Those should be your season goals. 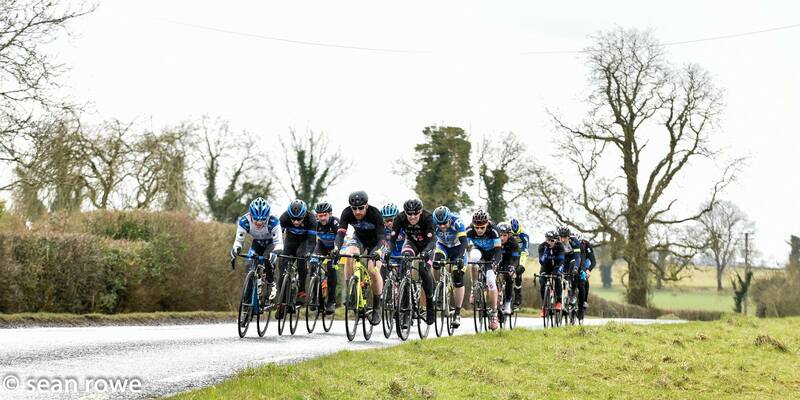 For example, for an A1 or A2 rider it could be the Rás and the Suir Valley Three-Day. For a leisure rider could be the ‘Etape Du Tour’. The ‘A races’ are those you want to peak for; to be in the best shape possible. You cannot peak for the whole season. So it is important to pick those ‘A races’ and periodise your season and training appropriately. If you have two ‘A races’ that are far apart in terms of time, such as Ras and Suir Valley, it is important to include in your periodisation an ‘in-season transition’ to allow your body to recover, regenerate for then peak again. These races should be the events that lead up to the ‘A races’, and that are also similar in style and competition. ‘B races’ can be twice or three time as many as the ‘A races’, and they can be good for fine tuning performance, strategy and nutrition for your ‘A races’. 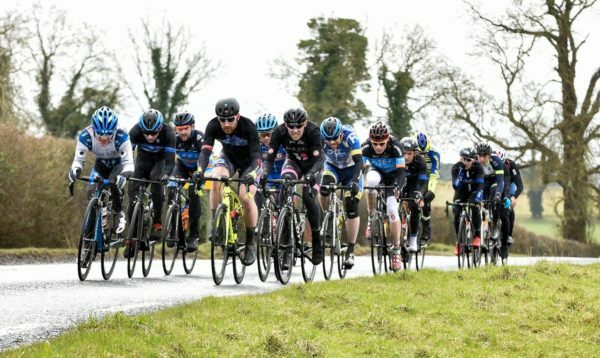 A good example for the leisure rider with the ‘Etape’ as an ‘A event’; the Wicklow 200 and the Wesportif Granfondo could become their ‘B events’. You can select as many as you want but don’t over-plan. Don’t end up racing every three days. Racing too much can lead to an over-training condition. The ‘C races’ can be early season races or club league races. These are great for training, as they can substitute a high-intensity session. They can also be good for working on things that you want. For example, you might pick C events to work on your sprinting or your attacks. This is not easy if you don’t have a coach. Based on your goals, your coach will periodise your season to help towards being in your best shape for your ‘A events’. Periodisation can take many shapes and the process can vary between riders and fitness levels. But, broadly speaking, there are two main types of periodisation: classic periodisation and reverse periodisation. Depending on the type of periodisation your coach chooses for you; on each block of training (mesocycle) you will be doing specific training focussed on certain areas. Bear in mind that for each athlete, a mesocycle’s length and area of focus can be different. Different mesocycles can be referred to in various ways. But the most common types of mesocycle are: Preparation, base, build, peak, taper, race, transition, race.